Jose Cuervo, the tequila brand, is sponsoring a margarita march next month. The drink will be used in the eight bars on the crawl across London to create the cocktail. A tequila expert will be on-hand to show people how to make the perfect margarita. 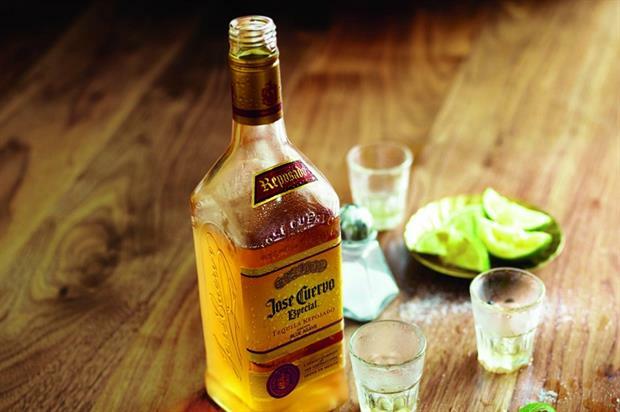 There will also be margarita mixing challenges to win Jose Cuervo prizes. The event takes place on Saturday 16 September from 12pm. Confirmed venues include Cafe Pacifico, Flight Club Bloomsbury and Shoreditch, Cabana Brasil, Simmon's Clarkenwell and Barrio Soho. There will also be food and entertainment provided.